Carrie A. Pearson is a children's book author, professional speaker, and consultant in the children's book industry. 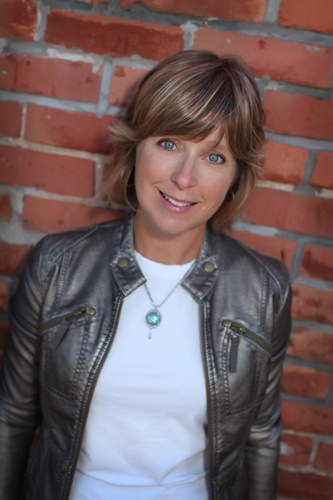 Carrie Pearson is a traditionally published narrative nonfiction author of three picture books and the Co-Regional Advisor for SCBWI-Michigan. She is a former early elementary teacher and business development officer. Now, her focus is now on creating memorable books and helping others navigate the children’s book industry. 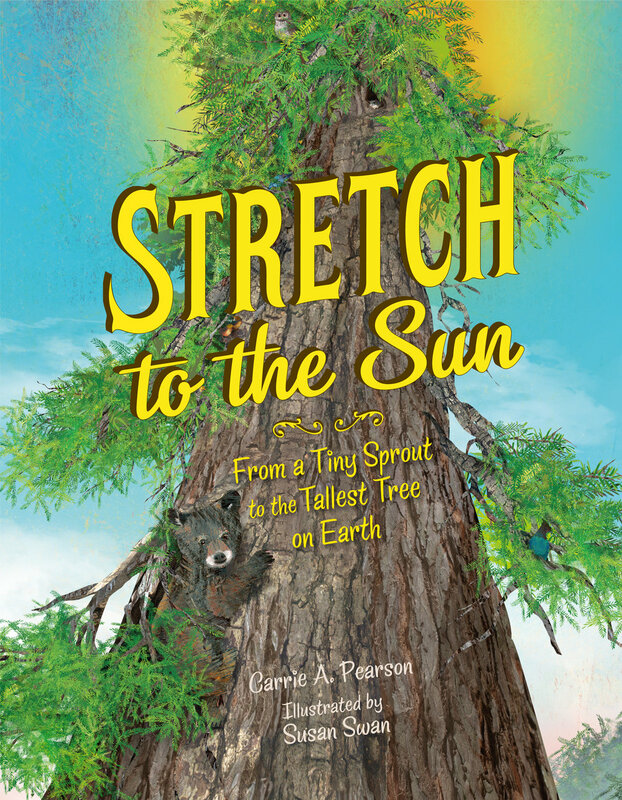 She is an eleven-year active member of the Society of Children’s Book Writers and Illustrators (SCBWI) and has been the recipient of two SCBWI awards including a WOOP (Work of Outstanding Promise) grant for her latest book — Stretch to the Sun: From a Tiny Sprout to the Tallest Tree on Earth — a nonfiction picture book about the world’s tallest tree, the vibrant ecosystem within in the tree canopy, and how we almost destroyed this ancient world. This book is about one tree but we can learn about a whole species when we better understand one of its kind. We often write biographies of famous people and I thought it would be fun and helpful to write a biography about a very special tree, a treeography! The park ranger who helped me with this book told me, “Every tree has a story to tell” and that helped me think about this tree's story. When we know more about something, we often care more about it. I hope this book will help readers care more about the world's tallest tree, all coast redwoods, and all living things that depend on us for their survival. I started the journey of researching, writing, and selling this story to a publisher in 2013. Like many trips, there were many twists and turns, stops and starts, but the final destination is well worth the travel time. Part of the journey involved a research expedition to Redwood National Park so I could experience the trees in person! I worked closely with a 30 + year park ranger to write the story accurately and it has been vetted by the world's leading tall tree researcher. My presentations vary depending on the needs of the audience. As a former (early childhood) teacher and frequent presenter, I am comfortable presenting to any age and tailoring the presentation to the needs of the school and students. My website offers several presentation and workshop descriptions for school visits as well as descriptions for presentations to teachers/administrators and children’s book writers/authors.